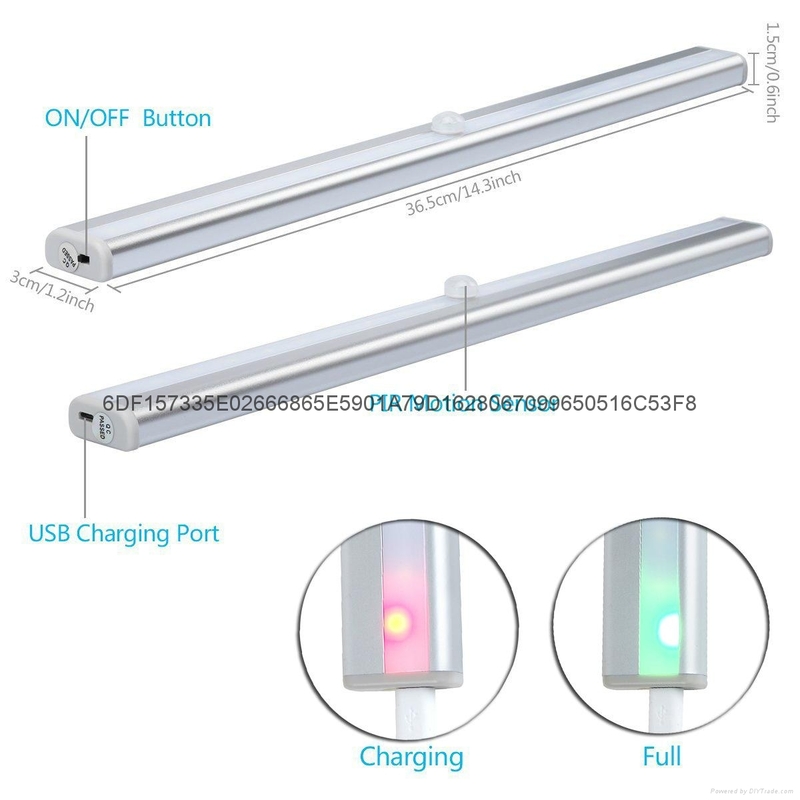 Using both PIR technology and a motion sensor to detect body heat and human motion (within a 3 meter range), this wireless light can be set to automatically turn on and off based on room occupancy and ambient light levels, or choose to set the light on, at all times. Equipped with dual working modes, and a rechargeable, this light is designed with convenience, safety and efficiency in mind. It is annoying when your closet is dark and you cannot find your desired clothes. 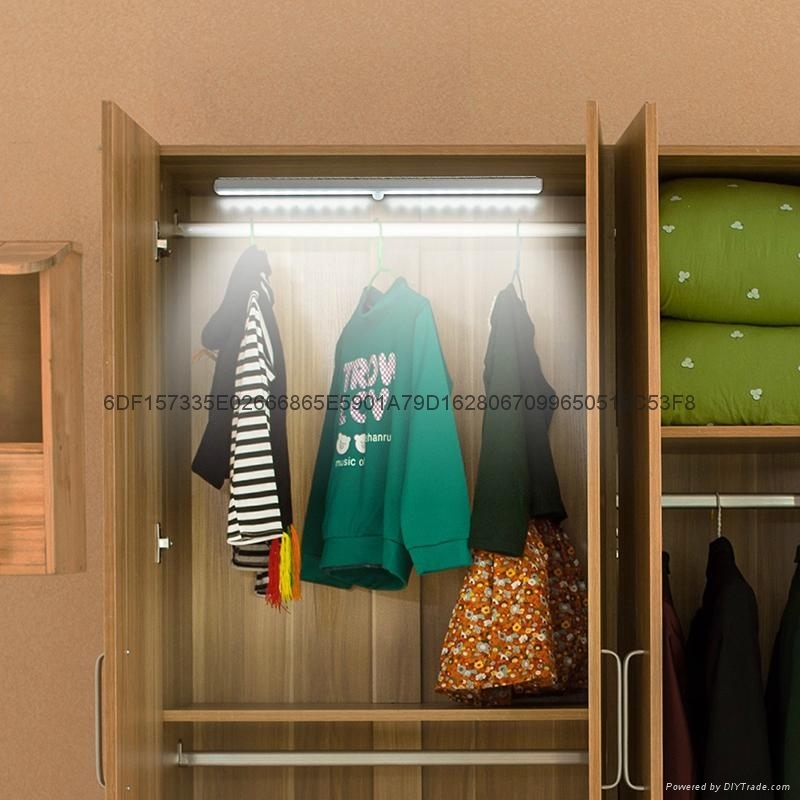 After finding the desired one, you may mess up all the clothes just because of the darkness in the closet. 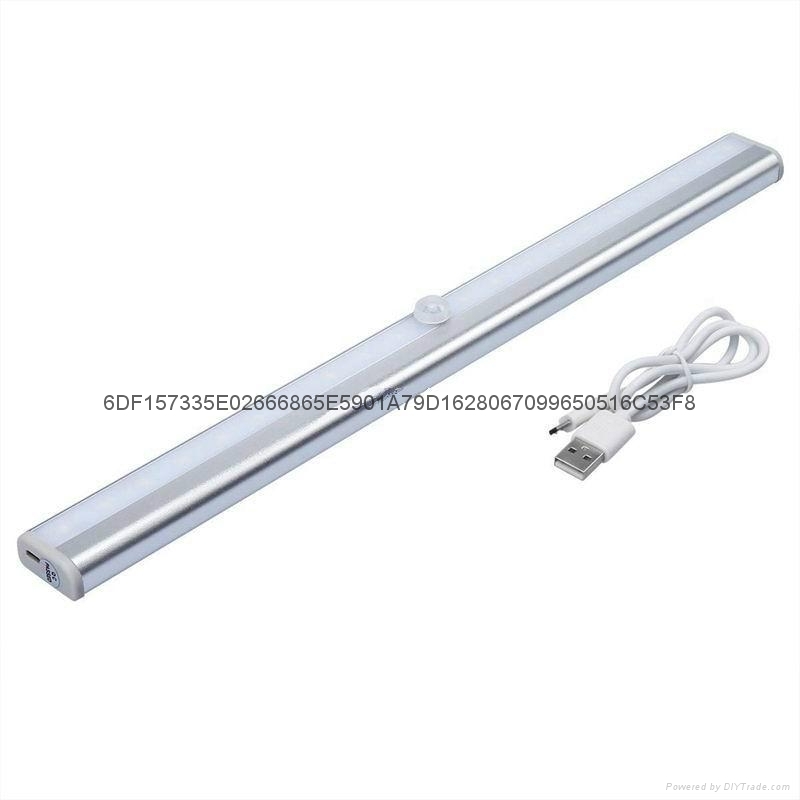 Try to mount this LED Cabinet Lighting to all small dark space such as bedroom, cabinet, basement, storage room and toilet, etc. It really helps a lot. 2. 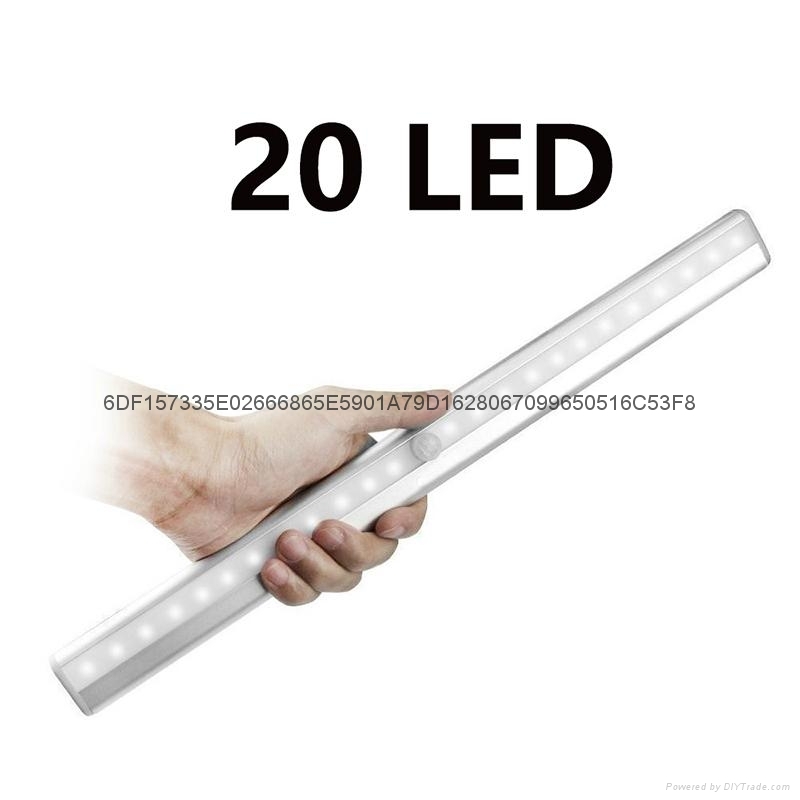 20 LEDs bright white to light up your closet, cabinet, wardrobe and more. 3. 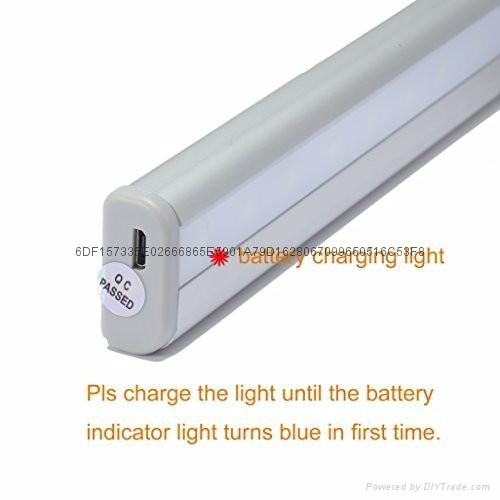 Triggering function: The light will stay on as long as motion of human body is detected. 6. Practical, energy saving, convenient and smart. 7. This PIR auto sensor is engineered with the latest infrared technology.